Mother’s Day is coming up quickly. A couple of years ago I created some Father’s Day poem printables, and this year I thought it was time to do the same for Moms. After all, us mothers are superheroes in our children’s eyes. Now that my children are a little older, they can write on their own (well, Kallista still needs a little help, but that’s okay). Tristan’s been asking me to make these printables and he’s already been thinking of what he’ll write before I even have them printed out. The first version is a simile poem. 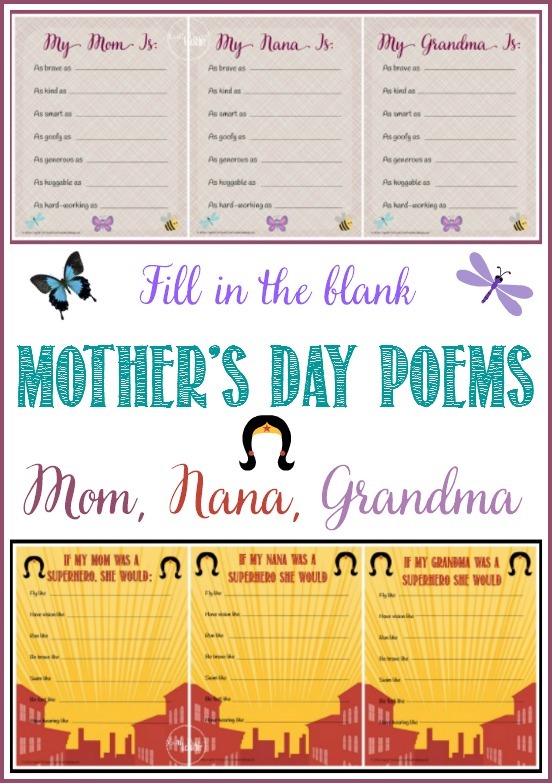 All versions of this poem can be downloaded in one PDF file: My Mom is…Mother’s Day Poems. The second poem we’ve created is a superhero version. It’s also available for Mom, Nana, and Grandma. All variations can be downloaded for your use here: If My Mom was a Superhero Poem. 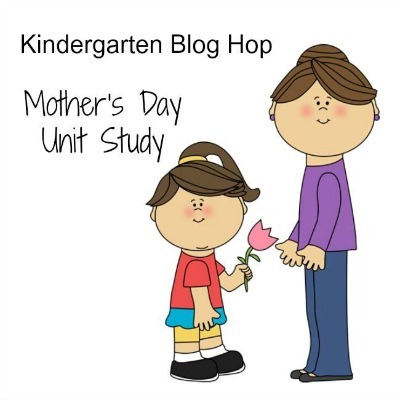 For more Mother’s Day inspiration, check out our other Mother’s Day Ideas, and be sure to stop by my bloggy friends’ Mother’s Day posts below for even more ideas! OH, I love this idea!! So cute. My daughter brought home something similar with fill in the blanks about mom and it was so fun to see what she said. I like how this one is a poem! The answers give us new insight and perspective, don’t they?